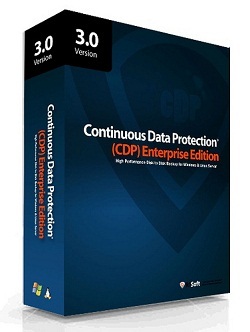 We have migrated our R1Soft CDP backup system from version 2.0 to version 3.0. With this we have also enabled the R1Soft Restore Backups feature within cPanel Hosting Control Panel of Aspiration Hosting. You will have the option to access the R1Soft Restore Backups under your cPanel –> Files. Once clicked, you will be directed to our R1Soft daily backup server where you can access the backup of your whole cPanel home directory. For MySQL database backups, you will need to contact us if you wish you to restore them.